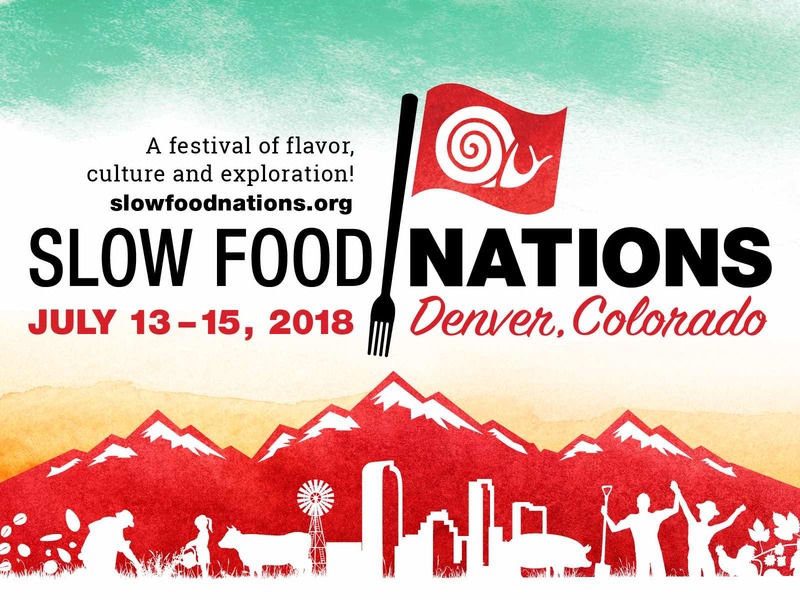 Slow Food in Canada is headed to Slow Food Nations in Denver, Colorado from July 13 – 15, 2018. Slow Food Nations is an annual North American Slow Food gathering hosted by Slow Food USA. Throughout Slow Food Nations, Slow Food in Canada will be showcasing their work and their impact on the Ark of Taste, Slow Travel and their partnerships with Adventure Canada and the Okanagan Nation Alliance. Ingrid Jarrett, Vice-Chair of Slow Food in Canada will be hosting an hour long demonstration of one of Canada’s Ark of Taste products, the Okanagan Wild Sockeye Salmon. Demonstrations of the preparation of the Sockeye Salmon will be done by Chef Derek Uhlemann of Oliver Eats Ltd in Okanagan. Throughout the demonstration, Pauline Terbasket, Executive Director of the Okanagan Nation Alliance will also tell the story of the Okanagan Nation Alliance’s award winning salmon recovery project and the significance of it to her people. Canada offers some of the best Slow Travel experiences in the world and Adventure Canada is a great provider of Slow Travel experiences. In the last year, Slow Food in Canada and Slow Food USA have partnered with Adventure Canada to create a Slow Food themed trip Circumnavigating the Island of Newfoundland. Adventure Canada and Slow Food share a lot of the same values which make this partnership an important one to reach new people to grow the Slow Food network. During the presentation, Bill Swan of Adventure Canada and Ingrid Jarrett of Slow Food in Canada will highlight the voyage and explore the opportunities this partnership provides to advancing the mission and impact of Slow Food. Slow Food in Canada looks forward to attending Slow Food Nations and to represent all of the great Slow Food work that is being done in Canada. Daily updates on Canada’s participation at Slow Food Nations can be found on the Slow Food in Canada’s Facebook page.